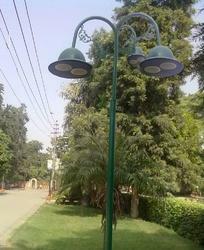 Prominent & Leading Manufacturer from Chandigarh, we offer park sound & music system and its/ itms software. State of the art Park Sound & Music System. Vandal proof with high quality music. Housed in Fibre Glass module to make it weather proof.